Integrated health is stressed by our office. 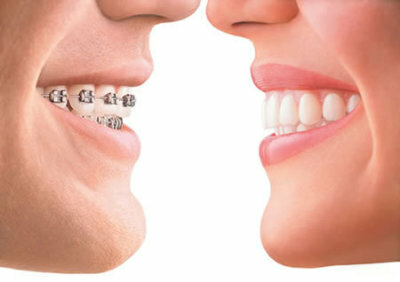 Not only is your overall health improved, your teeth can remain hard, glossy and free of plaque. 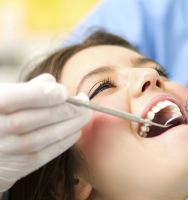 Our office understands remineralization and the benefit to your enamel. 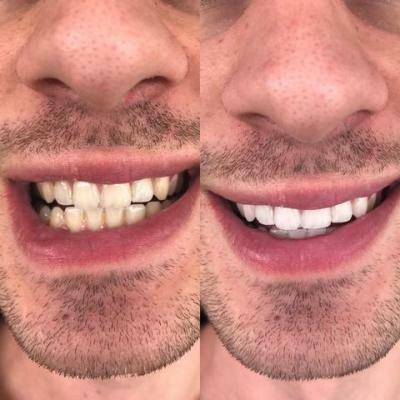 Without question the optimum plan is to retain the health of your teeth and gums is a prophylaxis every 6 months..
For the last 32 years, Dr. Moore has attended many CE courses. Currently he is presenting a CE course based in dissection anatomy. 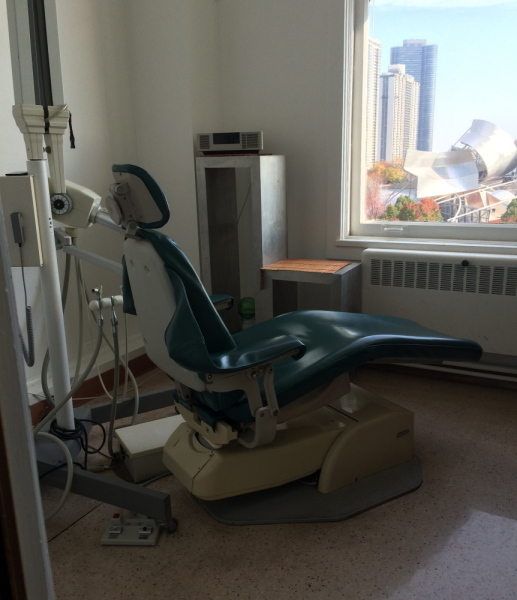 Ask us if we can improve your smile. 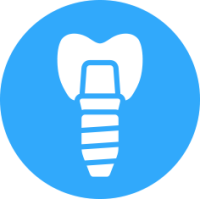 Remember your teeth are meant for chewing and form always follows function. 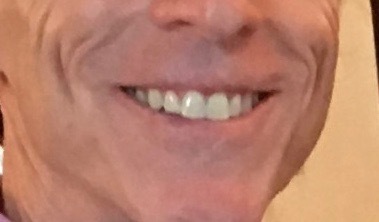 Guess the age of the teeth!